The meeting room is located in the hotel’s windowed basement floor. Its walls are decorated with youthful paintings, which create a feeling of intimacy and cosiness for all kinds of meetings. 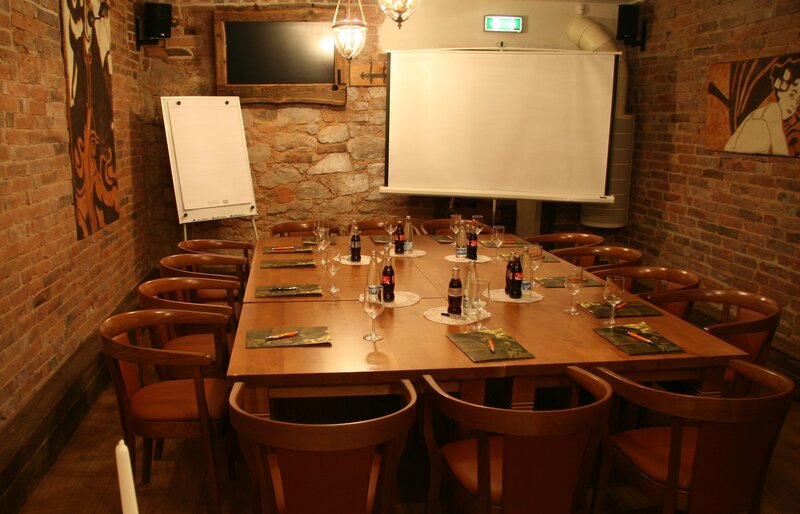 · The room can be used without tables, and seat up to 33 people in a theatre-style setup. 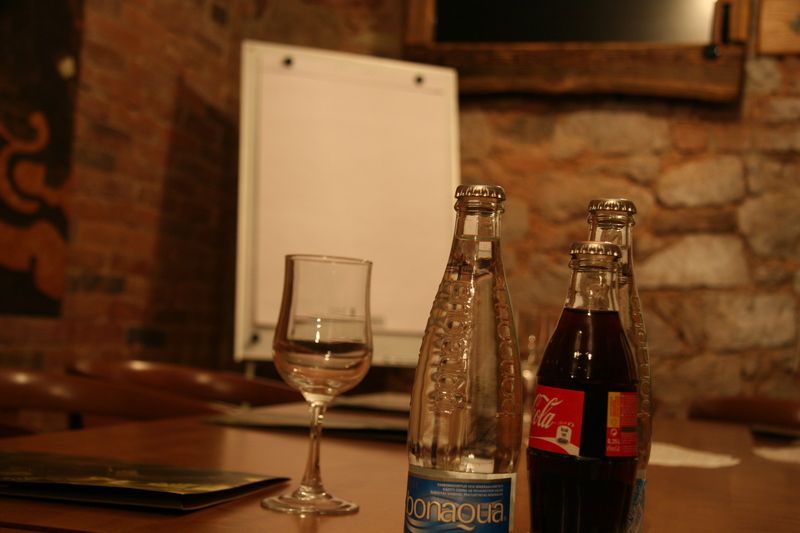 · The meeting room is exclusive, with fieldstone and brick walls. The price includes a data projector, screen, paper whiteboard, markers, TV, and taxes. 16.05.2017 Villa Margaretha on Instagram!